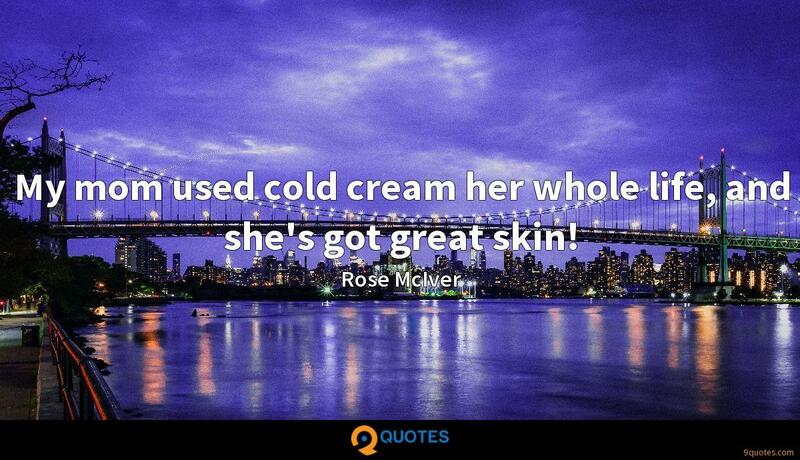 Rose McIver Quotes. 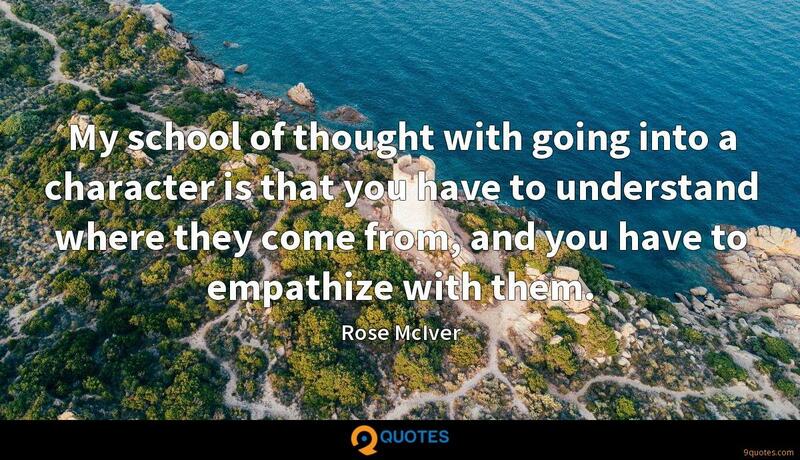 9quotes.com, 2018. http://www.9quotes.com/quote/rose-mciver-458939, accessed 20 April, 2019. 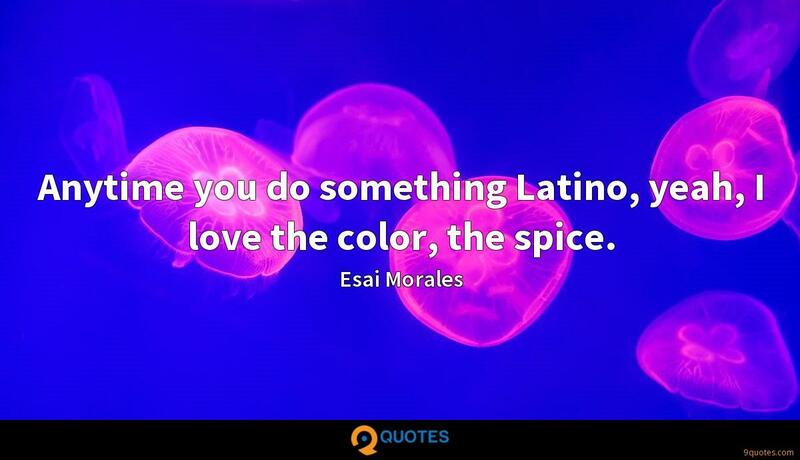 Passion is something that's hard to discover purely through introspection. 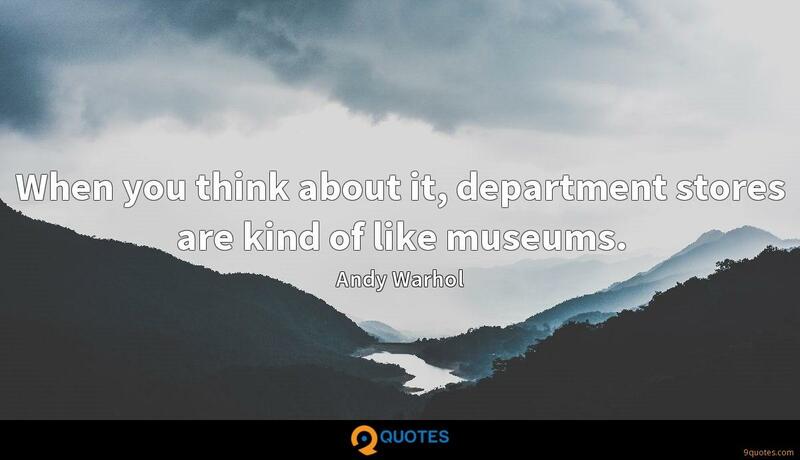 You have to have experiences - you have to learn real-time and through experiences what makes you tick. 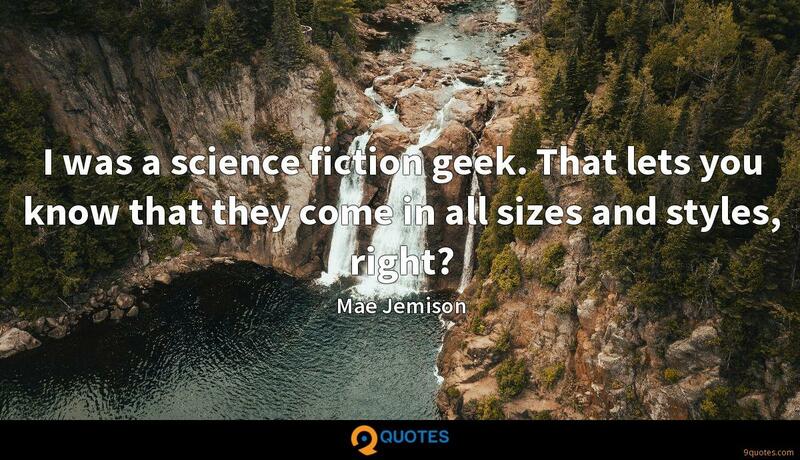 I was a science fiction geek. That lets you know that they come in all sizes and styles, right? My mom used cold cream her whole life, and she's got great skin!